Humidifiers do more than just bring water into the air; they’re great for combating allergies, relieving symptoms of a cold, flu, asthma, etc. It can be confusing to know what type of humidifier to buy for your home, “do I use a warm air humidifier or do I use a cool air humidifier?” It all depends on what you’re looking to use the humidifier for. Cool air humidifiers are best suited to combat allergies, while warm-mist humidifiers offer relief for those with a cold, asthma, respiratory infection, or the flu. 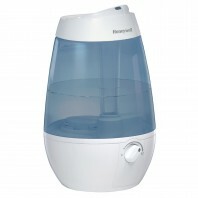 Humidifiers can also relieve other symptoms such as dry skin, sinus headaches, etc. Still not sure which humidifier is best suited for your home, give our customer service experts a call, they’d be more than happy to help you find the perfect humidifier, 1-800-277-3458. We guarantee you’ll get the lowest price on all of our humidifiers, humidifier filters and air purifiers. 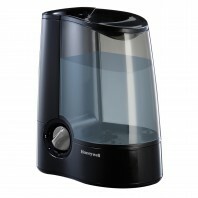 If you find a humidifier or air cleaner for less than our listed price, we’ll match the lower price no questions asked. Click here to see all of our Humidifiers and humidifier filters.